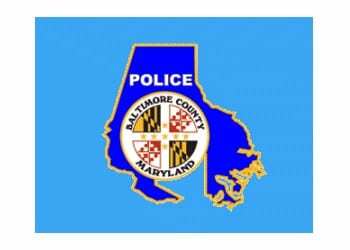 Towson, MD – The Baltimore County Police Department will hold a promotion ceremony for ten officers on Thursday, May 24, at 1 p.m. The promotion ceremony will be held at the Baltimore County Public Safety Building, located at 700 East Joppa Road in Towson. Chief Terrence B. Sheridan will speak at the ceremony and present the certificates. The oath of office will be administered by the Honorable Julie Ensor, Clerk of the Court for Baltimore County. The invocation and benediction will be offered by Deacon Hugh Mills. The following is a list of the promoted officers and their new assignments.